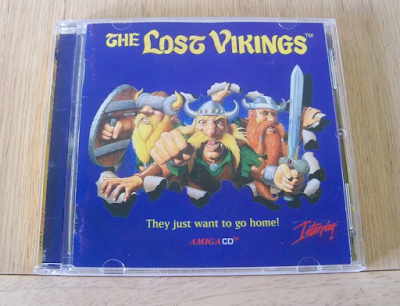 Developed by Silicon & Synapse before it went on and became Blizzard The Lost Vikings is a clever, innovative, and great looking puzzle-platformer. 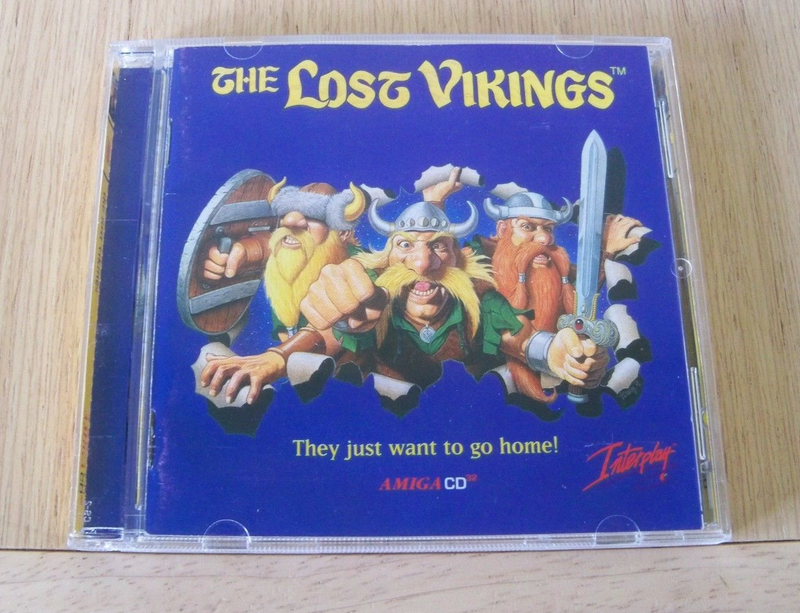 Also, anyone are interested in the Amiga CD32 version of the game should have a look at this The Lost Vikings (Amiga CD32) eBay auction. It comes in a jewel case with CD and manual.